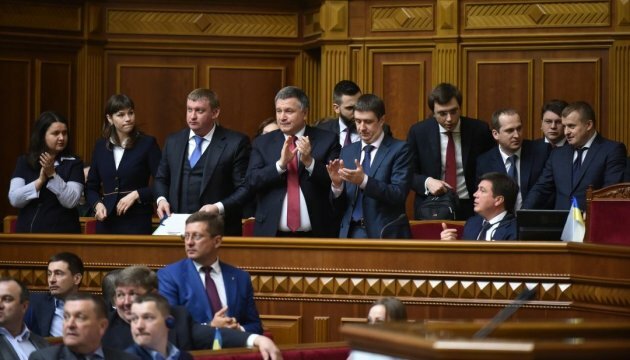 The Verkhovna Rada of Ukraine has approved the new composition of the Cabinet of Ministers of Ukraine. The corresponding decision was supported by 239 MPs. Position of the Health Minister remains vacant as the coalition cannot agree on a candidate.